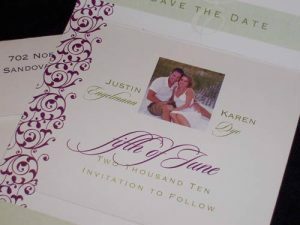 Today we have a guest post from amazing graphic designer, Kelly King of Affordableweddinginvites.com. 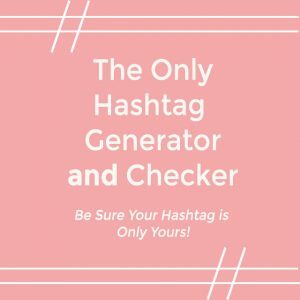 She is going to share some quick tips to get the perfect Save the Date. A Save the Date is a simple and personal way to announce your engagement. 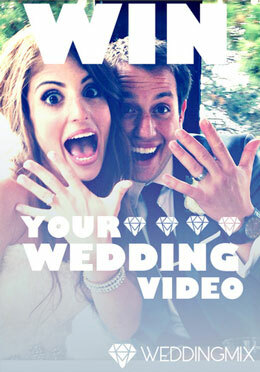 It can be very elegant and formal, feature your photo, or a semi-formal announcement. It can be fun and show your personality or “couple style.” There is a wide variety of items out there to announce this once-in-a-lifetime occasion to your friends and family. The first step in choosing your Save the Dates is determining whether or not you need one. 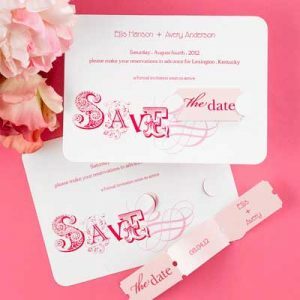 A Save the Date is used to inform your guests of the event if it is a destination wedding, or planned during peak travel times. Common examples include Holiday Weddings, Summer Weddings and events that require a large amount of guests traveling long distances. It can be beneficial to include lodging and travel information for large groups of out of town guests. Your event may require reserving a block of hotel rooms to accommodate your guests. The next step is determining how many you will need. This number is not based on the number of guests you intend to invite; rather it is based on the number of households you will be mailing your information to. 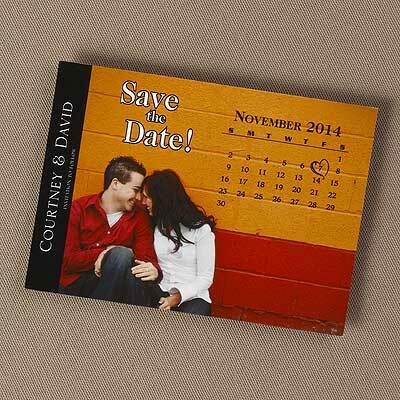 A Save the Date is a promise of invitation. 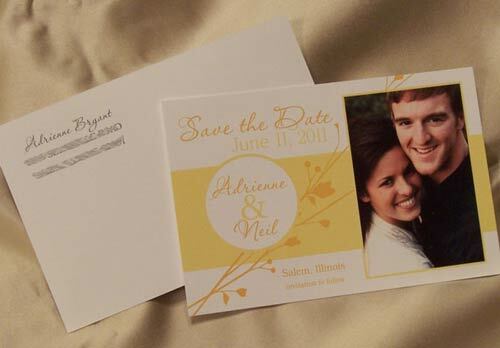 It may be perceived as rude to send a Save the Date to any friends or relatives who you do not intend to invite to the wedding. For those relatives, an announcement can be sent, either informing them of your engagement, or more traditionally, you may send a formal announcement to all who were unable to attend following the wedding. When choosing your Save the Dates, it is extremely important to use full names. Many designs have been rendered to include only the couple’s first names, which is fine if a photo is featured. 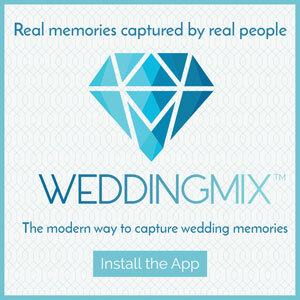 If no photo is included, your guests may not be sure who is getting married. The date should be featured prominently. Some announcements feature a calendar of the month with the day circled or highlighted with a personal touch. For out of town guests, it is helpful to include the city and state in which your ceremony will be held. It is also important to include what is to come, by using the phrase “Invitation to follow.” Your Save the Dates should be mailed within 6-8 months of your event date. However, it is important to make sure your venue deposit is paid and confirmed, before having anything printed or published. Some popular Save the Date ideas include Magnets, Tickets, and Postcards featuring engagement photos. Some couples are planning ahead with their photographers, and holding unique signs reading their date, the phrase “Save the Date,” or wearing their favorite jerseys that make up the numbers of their wedding date. (This idea can also be used for your Thank You Notes). Monograms can be used, however it is best to either use your first initials only, or first names with an ampersand between them. Traditionally, you should hold off on using your new married name until after the ceremony. Your Save the Date is an expression of who you are as a couple. It is very important that you find the best way to express both of your individual styles, and how they blend to create a unique combination, which resembles your love for each other. One of the most important details of your wedding is your photography, and this can be a truly unique way to capture your style in your stationery and announcements.